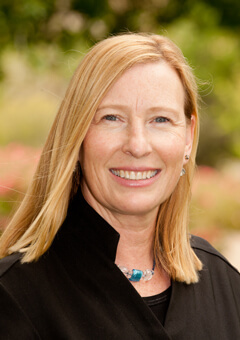 Dr Hodge has been in private practice since 1983 and practices at our North Adelaide and Millicent surgeries. 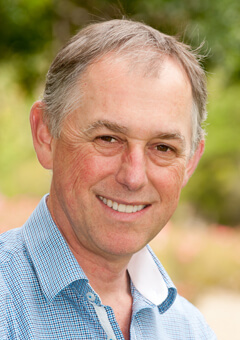 He has worked in the area of Special Needs dentistry for over 25 years and helped establish a number of State Government Health programs to provide dental care in Aged Care facilities. 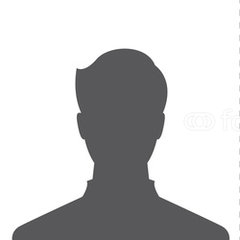 Through many Post Graduate training programs he has established a reputation for complex dental restorative care and oral surgery. Dr Hodge firmly believes in delivering the highest standard of dentistry to the entire community and those with special needs including the elderly & those with physical & mental disabilities. 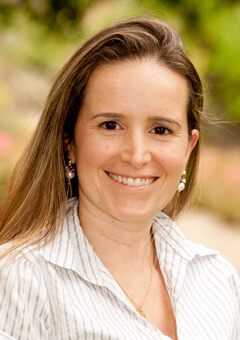 Dr. Adriana Andrighetto was born and raised in Brazil, where she graduated with a Bachelor of Dental Science (Honours) from renowned university Pontificia Universidade Catolica RS. Upon completing her graduation, she proceeded with further studies (post graduate) in the areas of public health and endodontics. After moving to Australia, Dr. Andrighetto successfully completed the Australian Dental Council examinations and soon after joined Special Care Dental. She has been a part of the team since 2013, after working for 9 years in other private practices as well as for the government sector in Brazil. She has since continued to build on her already vast knowledge of dentistry by undertaking further training in cosmetic dentistry and implants. Dr. Andrighetto is recognised by her patients as having a very kind and caring nature, with both adults and children, making them feel comfortable and at ease during consultations. She combines this with her ever increasing knowledge in the field to provide the best care possible. Her special interests include cosmetic dentistry, general dental care, endodontics and preventive dentistry. Dr Hirani was raised in the UK and graduated in 2008 from the University of Manchester. She worked at a mixed private/government clinic before moving to Australia in 2009. 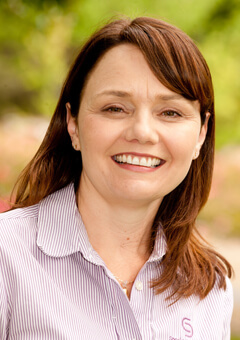 For the last 9 years, she has been working in private practice in Perth, WA. 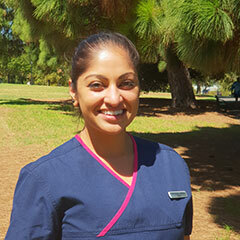 She joins the Special Dental Care team at both North Adelaide and Millicent surgeries. Dr Hirani aims to make her patients comfortable during their visits and has a strong focus on preventative, holistic care. She understands that dental anxiety can be a complex and personal state but works with her patients to build confidence and trust. 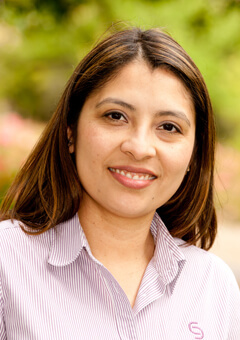 Her approachable manner means her patients have a thorough understanding of their treatment options. She enjoys all aspects of general dentistry and looks forward to building on her knowledge even further. Lee graduated in 1987 with a Diploma of Dental Hygiene and also holds a qualification in Dental Radiography. Lee’s focus is to provide gentle, thorough treatment as well as develop lasting relationships by promoting health and wellness through the provision of dental hygiene care, in a relaxed environment. She is currently studying Orofacial Myology, which is a therapy that assists in the normal facial development including the jaws and the mouth and addresses habits such as thumb sucking, nail biting and mouth breathing. Lee is an active member of The Dental Hygienists Association of Australia (DHAA) SA Branch and has served as both Vice-President and Councillor. Lee has been a member of Special Care Dental since 2000 and works at our practice Monday to Thursday. She also works as a Senior Clinical Educator at the School of Dentistry at Adelaide University. 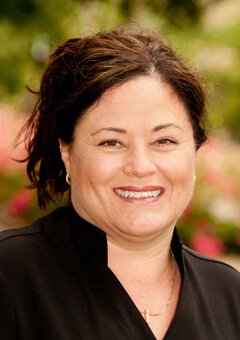 Nicole has been working in the dental profession since 1989 and graduated in 1996 with a Diploma in Dental Hygiene. 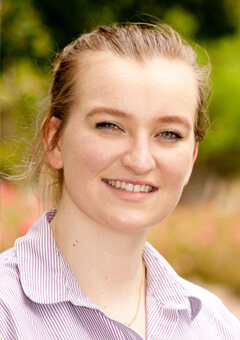 Nicole has since studied Local Anaesthesia and Orthopantogram radiography at the Adelaide University and Whitening procedures at The University of Queensland. She is APRAH accredited in ZOOM Whitening procedures. She can advise on both in-house and at-home whitening methods. Nicole has served at the Dental Hygienists of Australia (DHAA) SA Branch as Vice-President and Councillor and National Proxy Councillor. 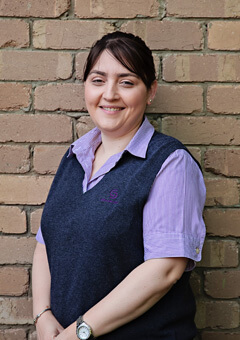 She has worked in Special Needs and High Caries Risks Clinics at The Adelaide Dental Hospital. 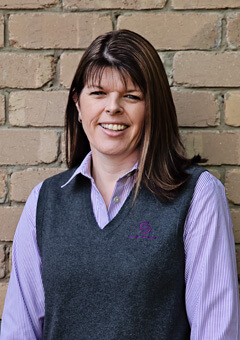 Nicole been with us since 2008 and works in our practice on Tuesdays and Fridays and as a Senior Clinical Educator at the School of Dentistry at Adelaide University on the other days. 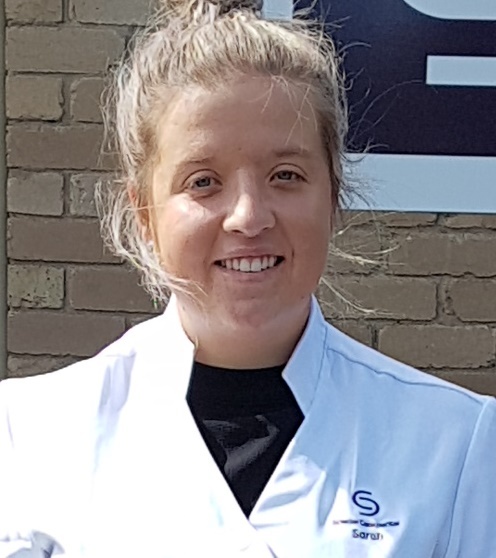 Sarah graduated from La Trobe University in 2017 with a Bachelor of Oral Health. Sarah has been a part of our team since 2013. 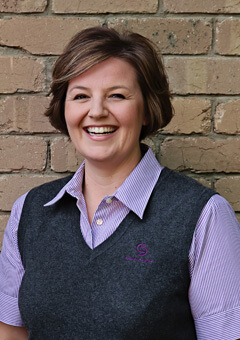 As a Bachelor of Oral Health, Sarah can provide primary oral health care to children, adolescents and adults. Her main focus is providing periodontal care and preventative treatments.